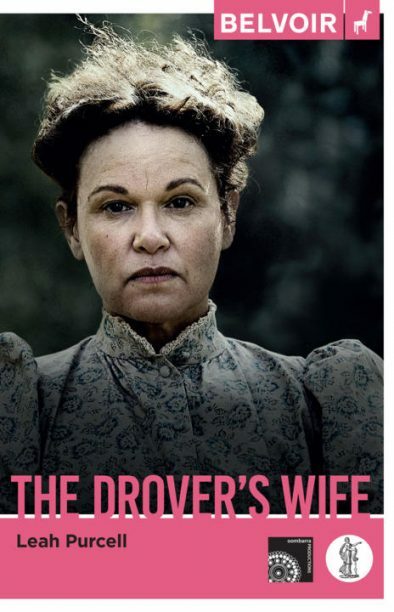 A feature adaptation of playwright Leah Purcell’s Victorian Prize for Literature-winning The Drover’s Wife (Currency Press), a reimagining of Henry Lawson’s short story, is among the projects in Screen Australia’s latest development funding round. Purcell will write and direct the adaptation. It will be her directorial debut for a feature film, after previously directing episodes of ‘Cleverman’, ‘The Secret Daughter’ and ‘Redfern Now’ for television. A feature adaptation of UK author Emma Jane Unsworth’s novel Animals (Canongate), the story of ‘two best friends whose hedonistic friendship is tested when one of them decides to sober up and settle down with her fiancé’, also received story development funding. Unsworth is writing the screenplay, with Sophie Hyde attached as director. In total, the 31 projects announced by Screen Australia share over $1m in funding.